Set in a non-descript building in the hills surrounding Cuzco the Planetarium saves its surprises for inside. The museum is filled with great informative exhibits as well as a fantastic telescope and different charts that detail elements of our galaxy. Many visitors praise the observatory’s quaint appearance and the wealth of information that is houses inside of it. Everyone who visits is assured a personalized experience as they learn more about our galaxy. In order to visit the Planetarium guests must reserve their spots in advance, because of limited space on the shuttles heading to it. Shuttles leave Plaza de Armas at 6 pm and return around 7:45 pm. Tours are offered each day of the planetarium at a cost of $18.50 per person. 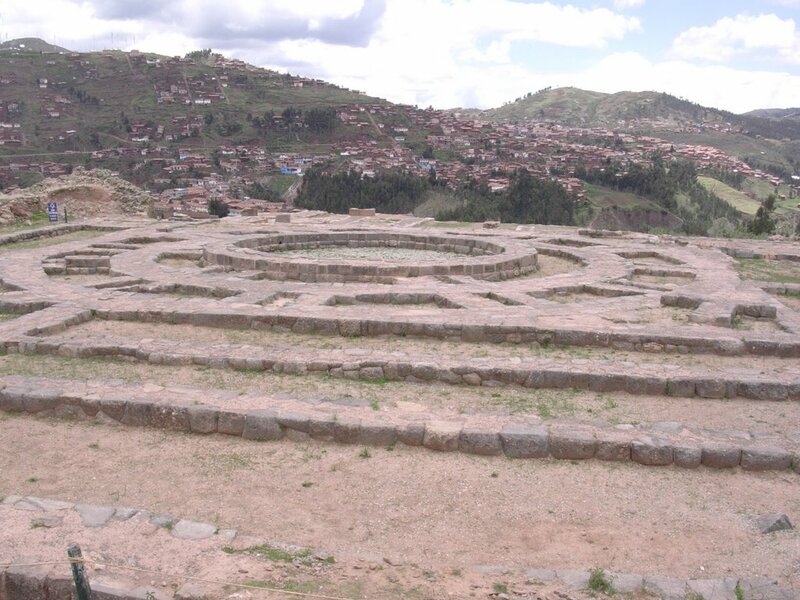 A welcome addition to all of the varied Inca sites in and around Cuzco is the Pre-Columbian Art Museum, which possesses a world class collection of Peruvian art. 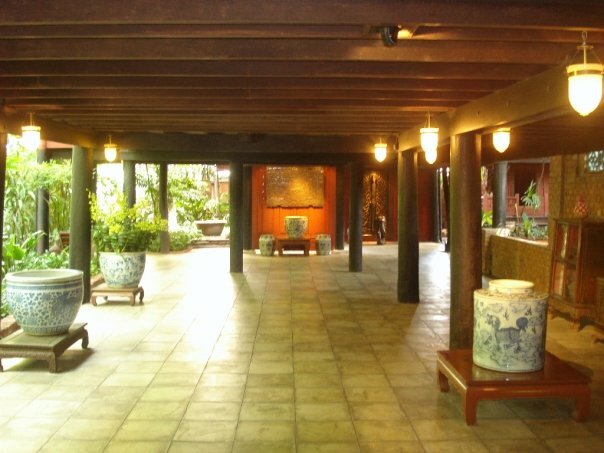 The museum is housed in Casa Cabera which is a mansion, dating back to 1580, that has been converted into an art museum. The collection dates from 1250 BC to 1532 AD and features varied works from the Hurai, Nasca Mochica, Chancay, and Inca civilizations. The museum is located at the North East corner of Plaza de Armas and is open from 9 am to 10 pm with admission costing around $7.50 US. Located in a 16th century colonial mansion the Inca Museum provides loads of information and exhibits that will enrich visitors later experiences visiting Manch Picchu. Specifically there are rooms that showcase Inca Silver figures, music instruments, textiles, pottery, and even ancient Incan mummies. The museum goes into detail discussing how Incan day to day life took place. Outside of the museum in its court yard Andean woman actually weave authentic textiles. 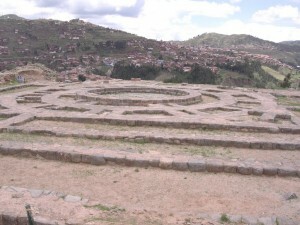 The Inca Museum is located close to the Pre-Columbian Art Museum in Plaza De Armas. Visitors can visit the museum between 8 am to 6 pm. Admission cost is around $3.75 US per person.